A 44-year old man is alive due to the prompt actions by a group of bystanders. The man was playing hockey at the Bell Sensplex when he experienced sudden cardiac arrest right after 7 PM. The witnesses say he dropped on the ice while skating. According to Jonathan Reuther, a facility supervisor at the rink, he joined 2 men who rushed over to help. The other staff members were grabbing equipment and waiting for the emergency team to arrive. One man delivered a shock to the victim using the defibrillator before another man executed CPR. It was a relief when the man took a breath. The man was alert and conscious upon the arrival of the paramedics. He was already joking around and in good spirits. The paramedics say that this incident shows why it is important to have a defibrillator nearby. Businesses and organizations are encouraged to have a defibrillator on site but also registered with the paramedics. This will ensure that the dispatcher can inform the caller where the nearest defibrillator is located. 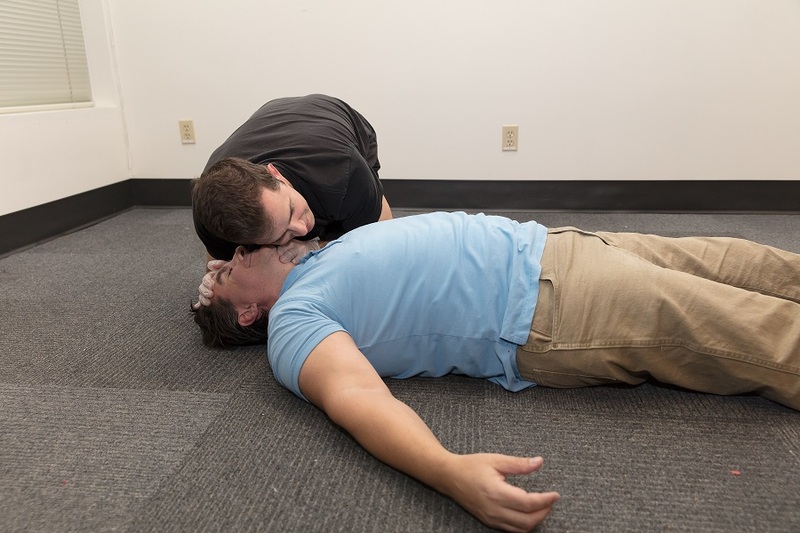 Why should I enroll in a first aid and CPR course? Enrolling in a first aid and CPR course is definitely a good investment. You never know when emergencies will occur, and it is best that you know what to do if the life of a family member or friend is on the line. The skills and knowledge will surely come in handy during emergencies and increases the chances of survival of the victim.